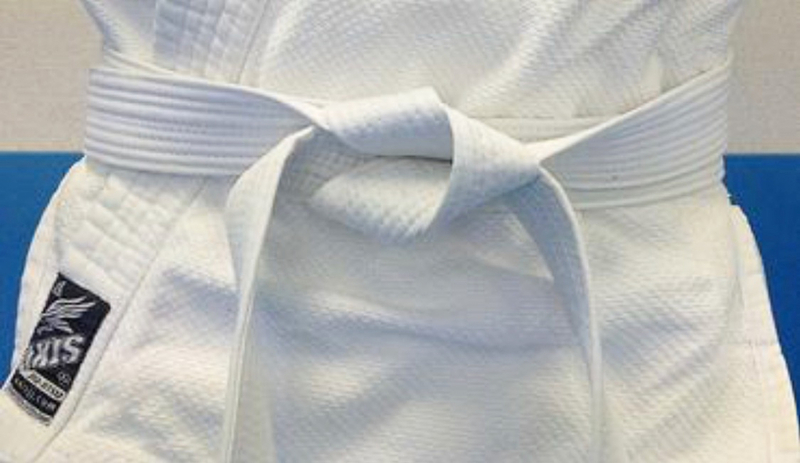 Historical. 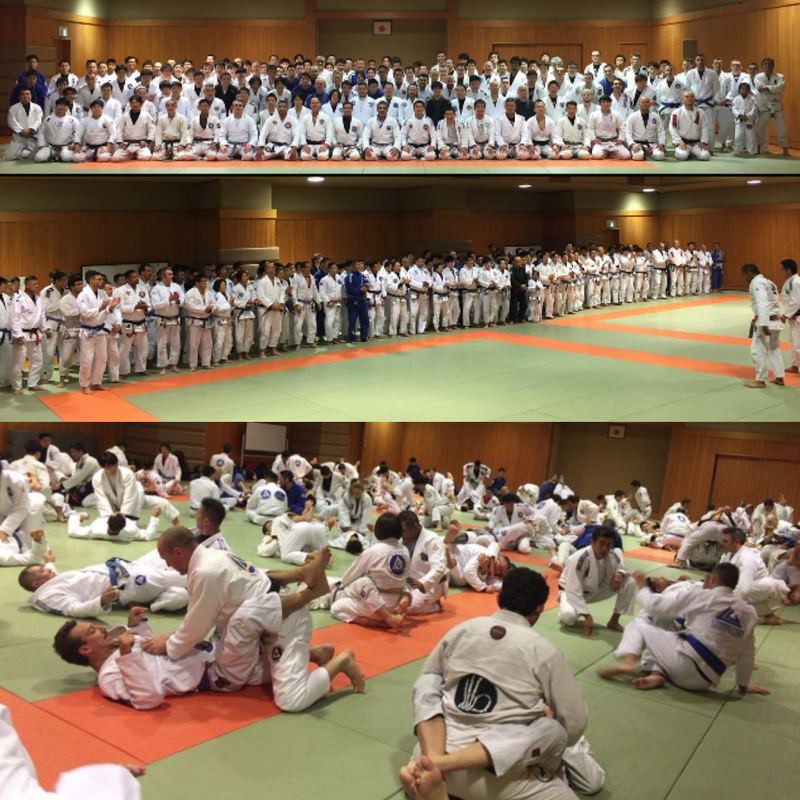 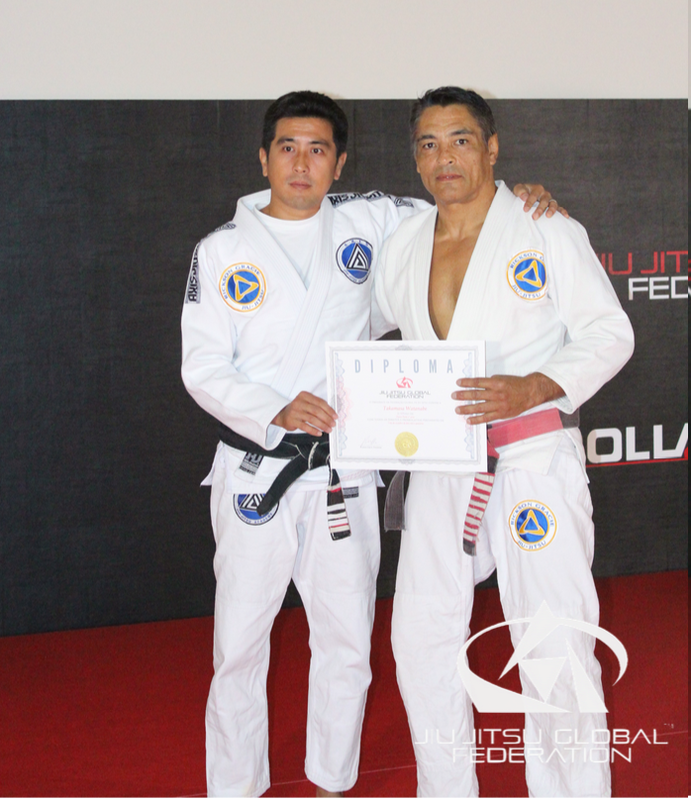 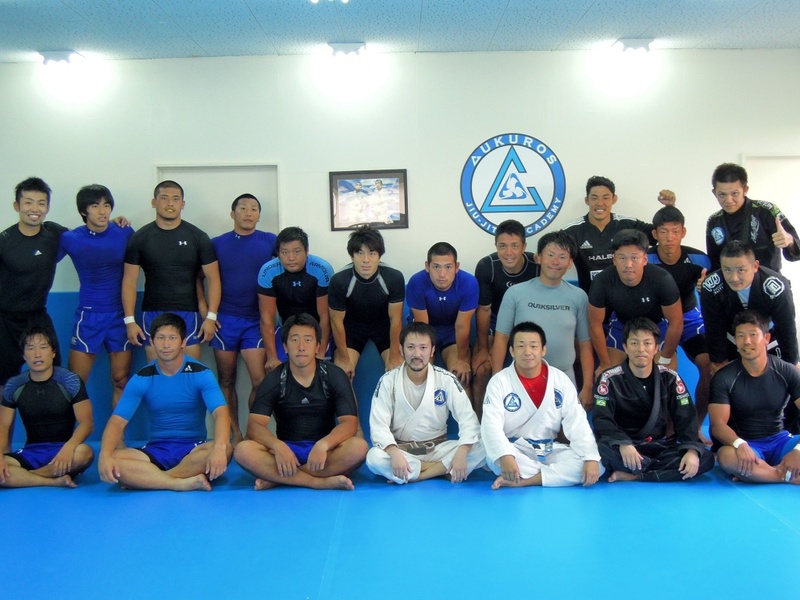 First Gracie Jiu-Jitsu Seminar for the Japan Defense Force Training Center, by Master Rickson Gracie. 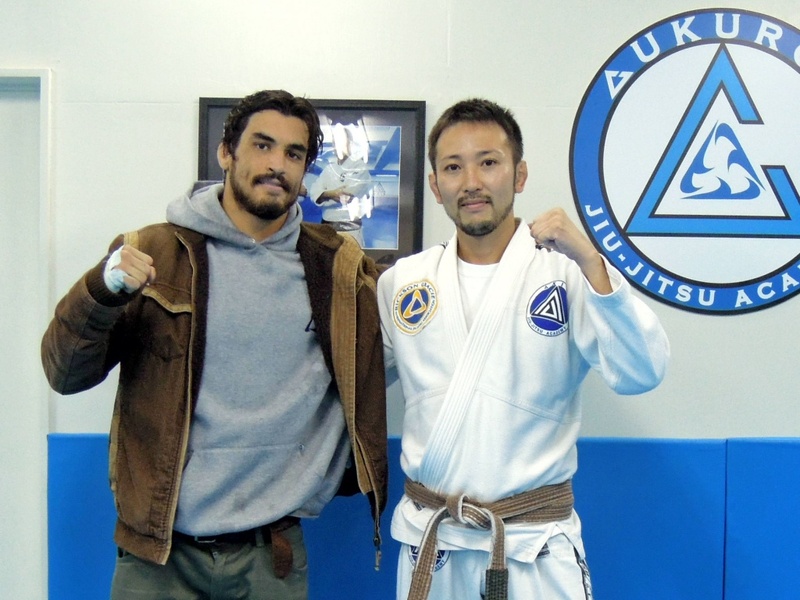 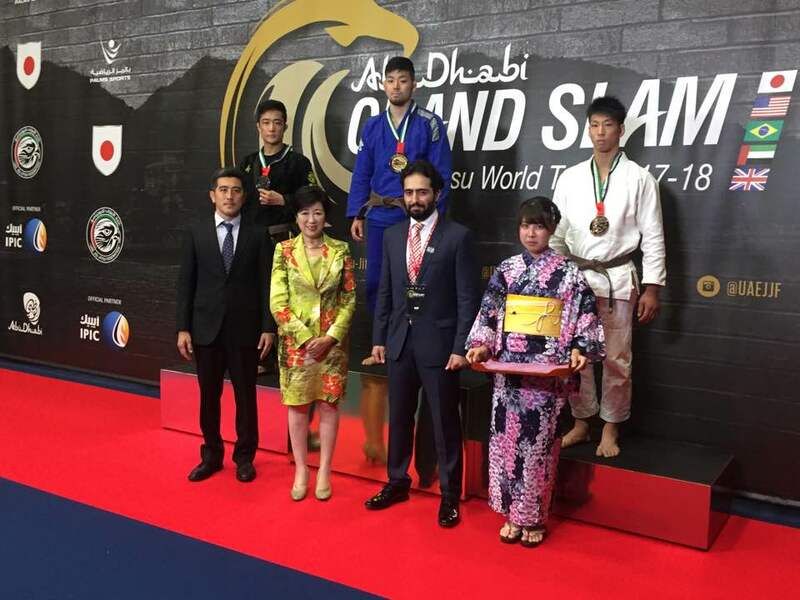 President of JJFJ, Mr. Watanabe watching a Jiu-Jitsu event with H.E. 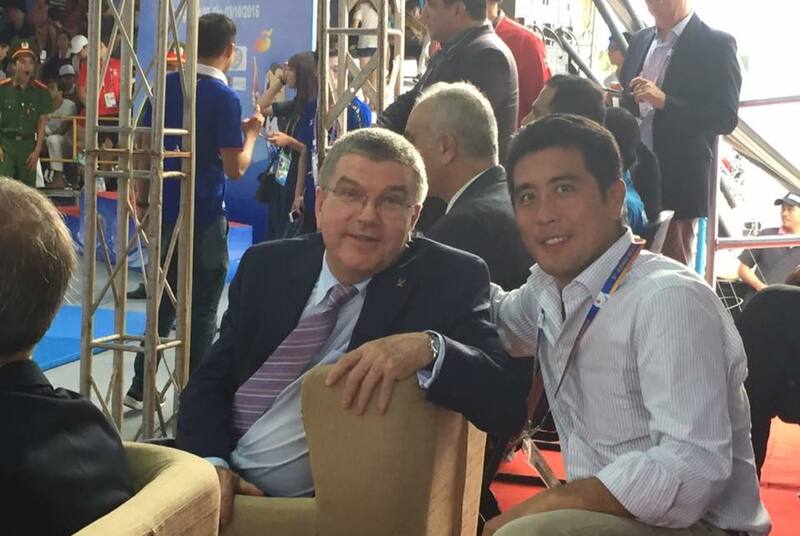 Thomas Bach, president of the International Olympic Committee (IOC), at the Asian Beach Games 2016.